140 pages | 32 B/W Illus. What are schemas and why should you know about them? How can schemas be identified in young children? 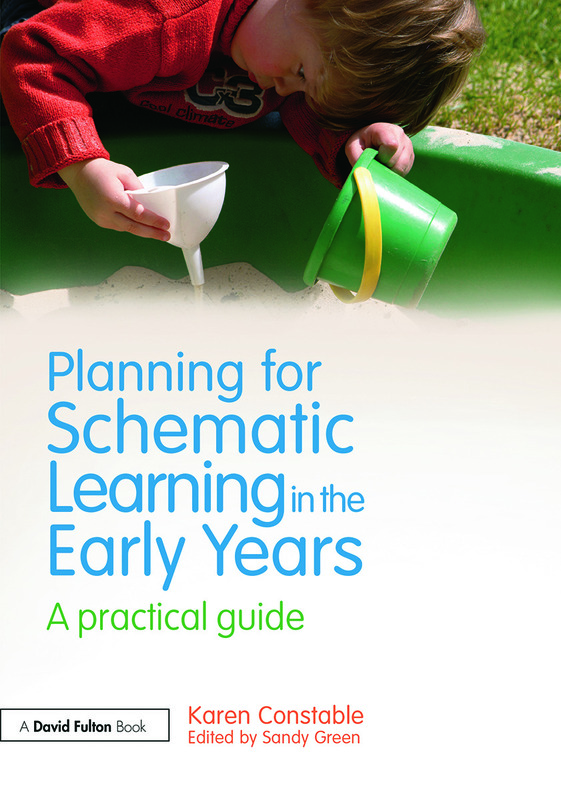 What does schematic learning look like and how does it meet the needs of individual children? All children are different, they look different, sound different, behave in different ways and crucially they learn differently. It is a constant challenge in Early Years settings and Reception classes to provide opportunities that are relevant and valuable for all the children. Being able to recognise and identify schemas in young children enables practitioners to plan a play-based curriculum that allows for individualised learning based around each child’s interests that will support the next steps of their development. Including case studies and photographs to illustrate practice, this highly practical book aims to inspire practitioners, teachers and students to be creative in the way they work with children and ensure the best for those in their care. Karen Constable is an experienced early years teacher, working for almost 20 years in nursery and school settings. Specialising in how children learn and using the outdoor environment, Karen has worked across schools in Somerset supporting teachers and students to improve children’s learning. She is currently a reception class teacher and early years leader, working with children ranging from two to five years at Mark First School, UK. Sandy Green worked within the early years sector for over 35 years, initially as a nursery nurse in both education and social services settings and later as a lecturer in further education. She is now an educational consultant and has written extensively on early years education.